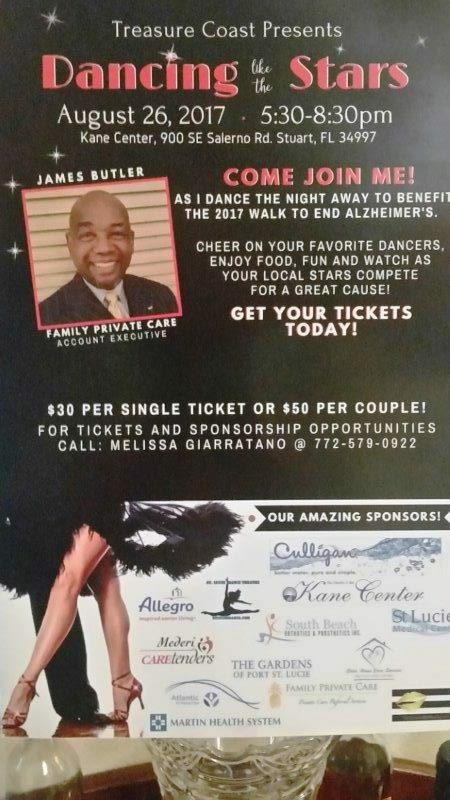 Sonas Home Health Care is proud to announce that Account Executive James Butler has starred in the Alzheimer’s Association’s “Dancing Like the Stars,” benefiting the Walk to End Alzheimer’s. The festive event was held on August 26, 2017, from 5:30 – 8:30 p.m. at the beautiful Martin County Council on Aging’s Kane Center, 900 SE Salerno Road in Stuart. While our James was not chosen as the first place winner of the contest, he is a winner in every way in our hearts! 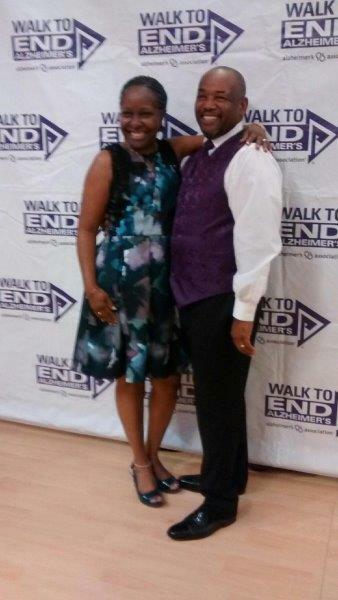 James was also instrumental in raising needed funds for the Alzheimer’s Association. Several of James’ colleagues were in the audience cheering him on! 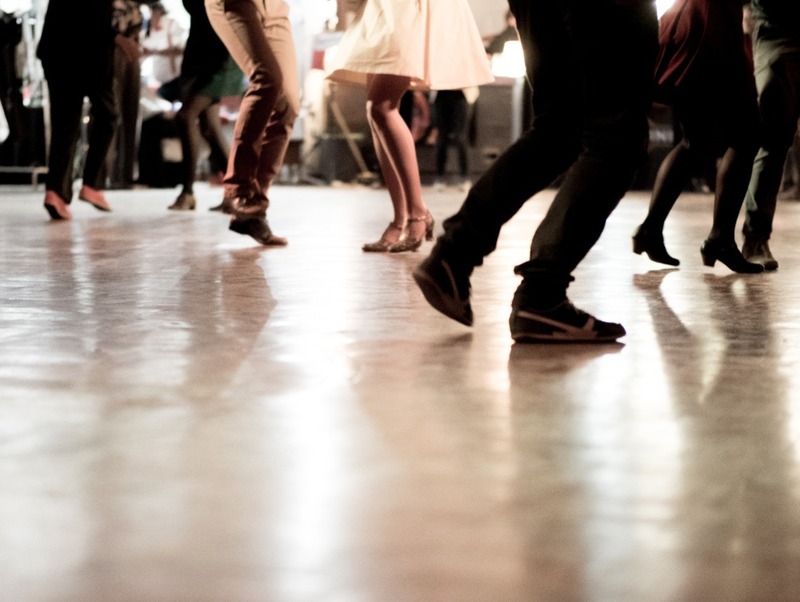 Guests at this sold-out event enjoyed food, fun and fabulous entertainment as they watched our local “stars” come out and compete for a great cause. As a further testament to the fun, click here to see James Butler and his dance instructor/partner Amber Esposito’s performance! If you or an aging loved one are considering home care services, contact the caring staff at Sonas Home Health Care by calling (888) 592-5855 today.